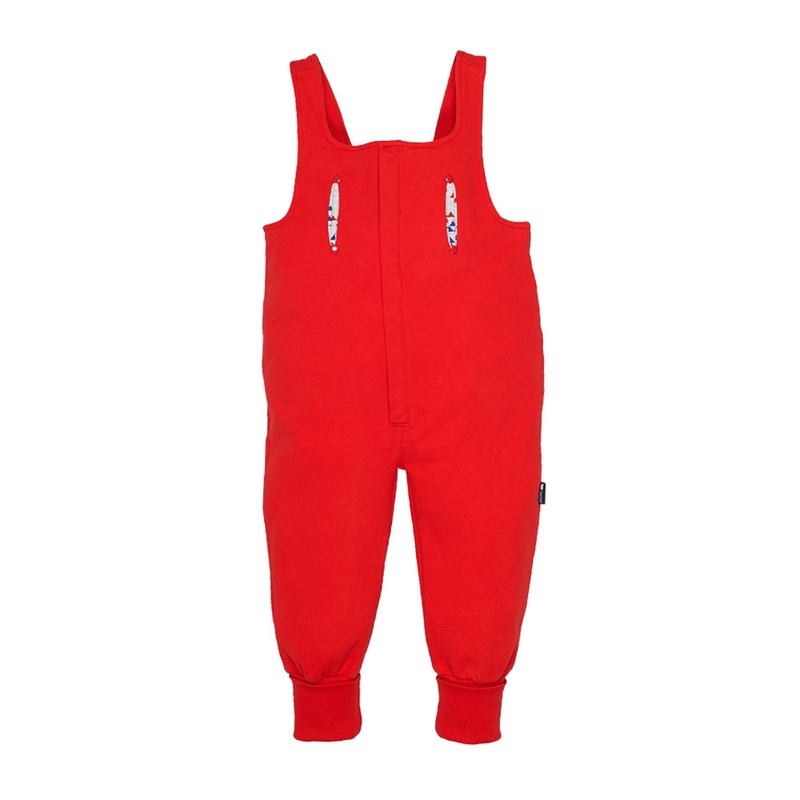 For boys and girls : cosy and convenient jersey dungarees with a press-stud opening in the front, which will allow every L'Asticot child to undress effortlessly. On the inside, brushed cotton makes the piece softer and keeps your child warm. Straps with 2-position press studs on the back in order to adapt to your baby's growth.